Butler Plumbing can help you get the most out of your kitchen reno! Kitchen renovations are one of the most popular choices for a remodel. Your kitchen is a high traffic area that most likely functions as the heart of your home. Having an updated kitchen not only increases the enjoyment of the space for you and your family, but kitchen renovations consistently show an increase in home value. That’s why hiring an experienced and reliable plumber for your kitchen reno is so important. You want to make sure the job is done right! At Butler Plumbing we are certified to the highest industry standards and will work with you to make your kitchen renovation a success! I need help with my kitchen renovation! Talk to your local kitchen renovation experts at Butler Plumbing! Remodeling a kitchen is a great opportunity to better utilize your kitchen space. Butler Plumbing can help you move the location of a sink or dishwasher, to maximize your kitchen layout. Talk to the team at Butler Plumbing about the best kitchen remodel choices to meet your needs and budget! 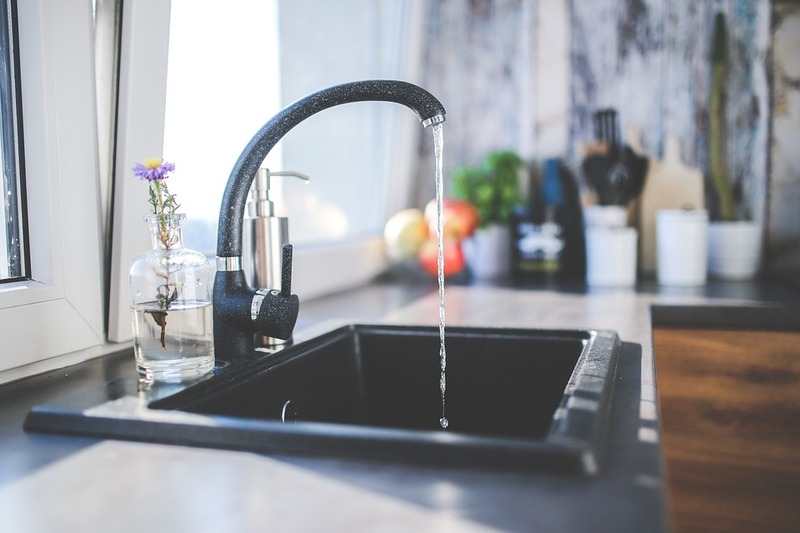 If you need to move kitchen plumbing to a new location, install plumbing for a fridge with an ice maker, or add a second sink, Butler Plumbing can help you do it all! I want to talk to a plumbing expert! Big or small, Butler Plumbing will make your kitchen reno a success! Dishwashers, Garburators, Gas stoves, ranges and barbecues, Ice makers, Sinks, Faucets, Hot water dispensers, and more! Renovating your kitchen can lead to serious plumbing complications if you don’t have the right people on the job. Whenever you’re undergoing a renovation of any kind, it’s essential that you have a professional carry out the necessary plumbing renovations. Big or small job, Butler Plumbing is here to help you! I need renovation plumbing advice! Butler Plumbing has proudly been leading our industry in plumbing renovations and repairs throughout Edmonton and its surrounding areas since 2005. Our services revolve around our core values of dependability, honesty, and high-quality service. 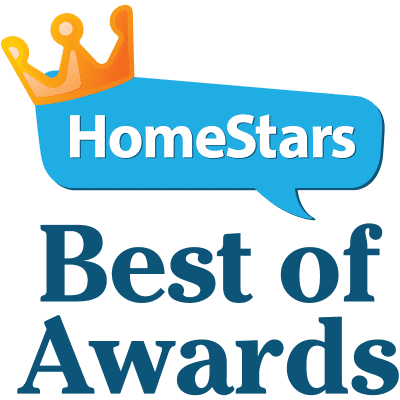 Butler Plumbing has worked with many well-known renovation companies to help homeowners get the most value out of their plumbing renovations. Fill out the below form to contact us today and get your kitchen reno started!